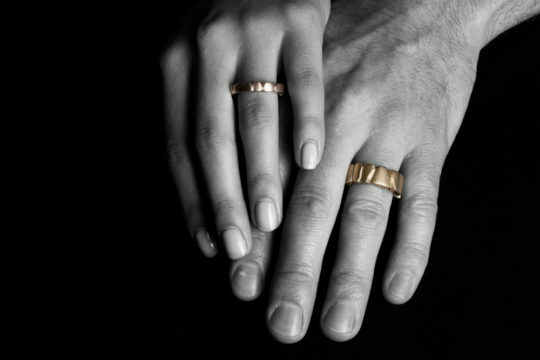 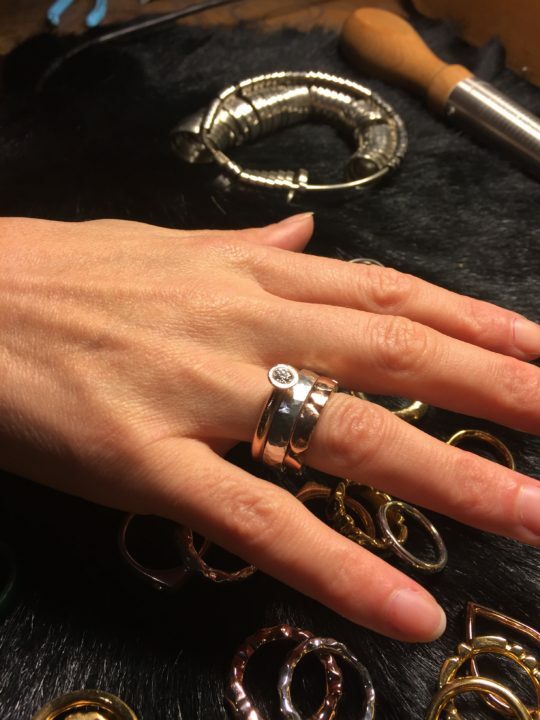 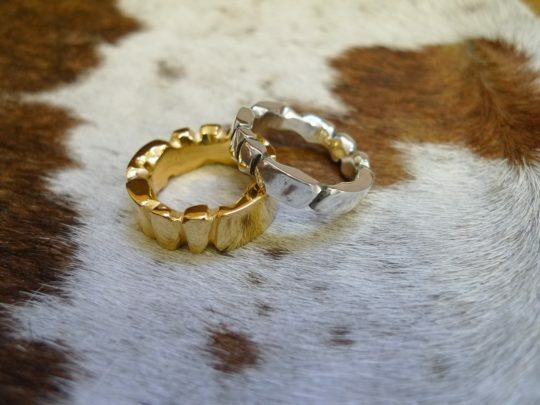 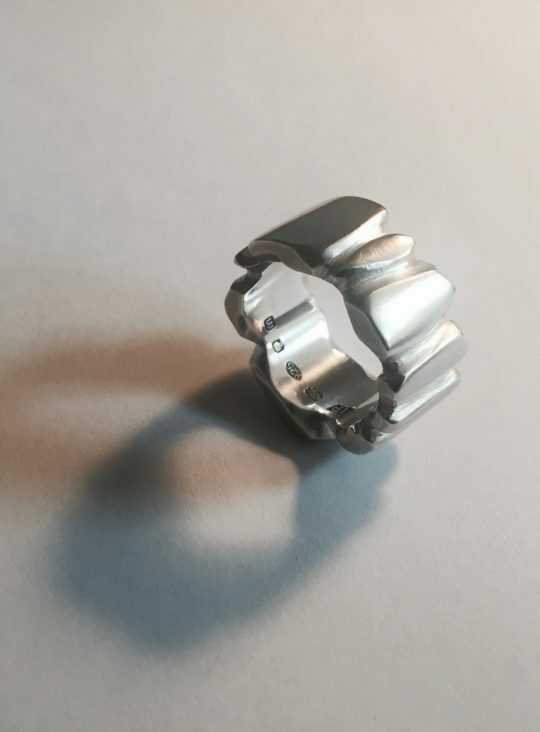 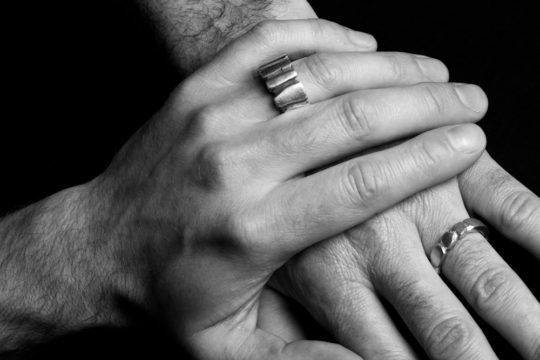 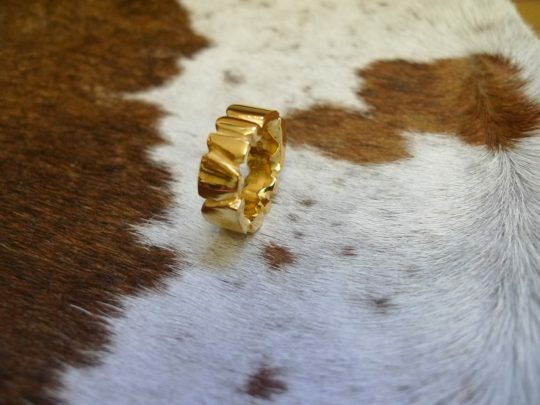 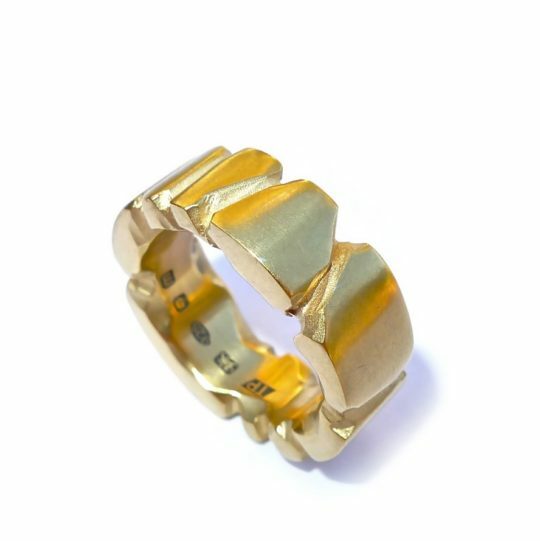 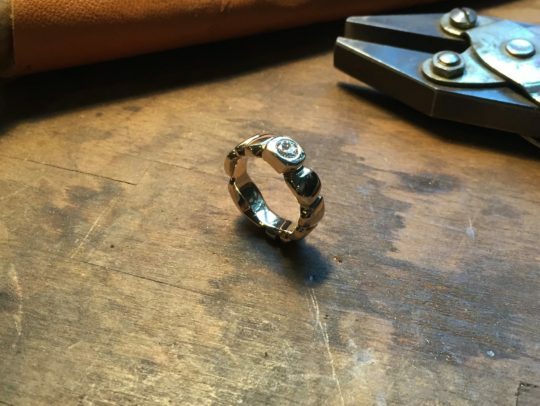 Hand carved heavily faceted shapes form unusual rings to suit both men and women. 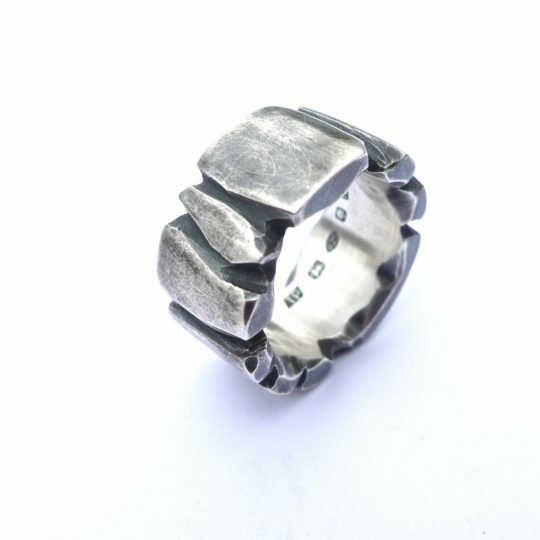 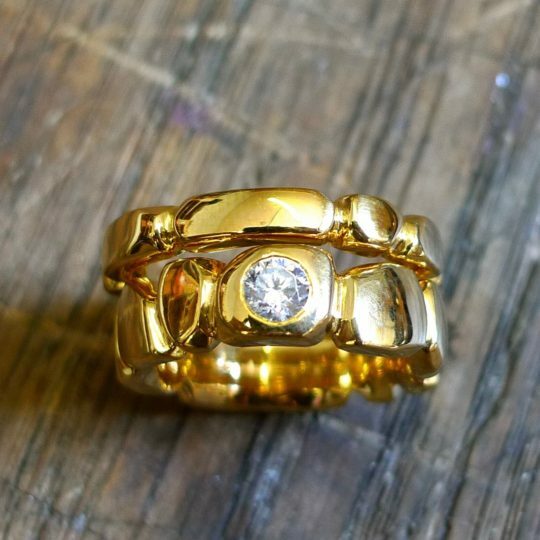 This style also looks particularly good stacked with other rings as it gives a great contrast when worn with plainer smooth rings. 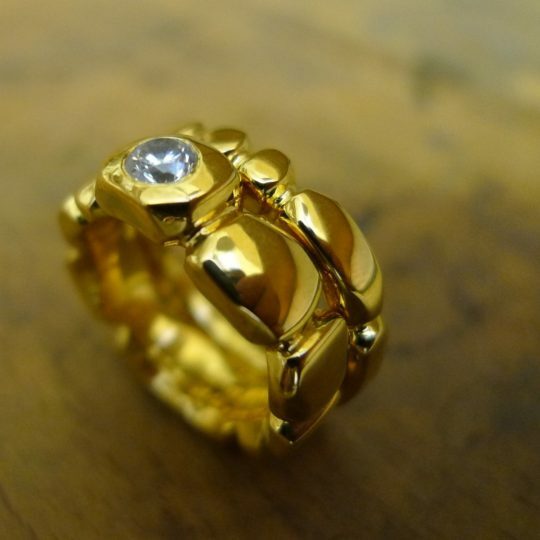 All rings can be made in any carat and colour of gold as well as platinum and customised with precious stones.